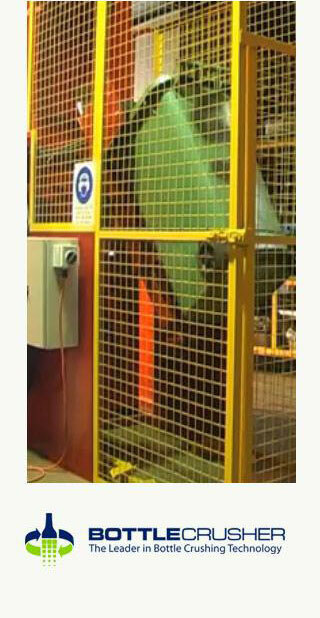 There is a BottleCrusher machine design to suit every environment and volume of glass. 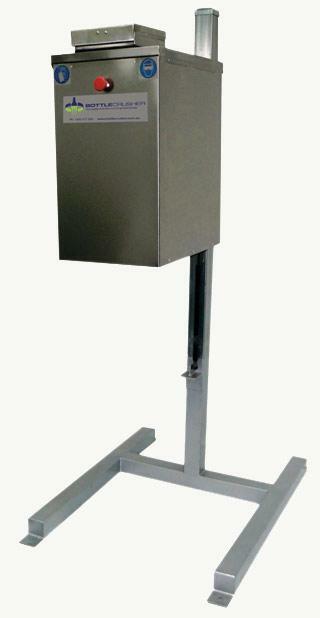 This compact and mobile unit is ideal for use in bars, restaurants and cafes, or any industrial kitchen setting. The Compact Bar is quiet, and simple to use – even during service periods. It is an efficient and effective addition to any kitchen or bar. The ultimate solution for on-site waste glass management. 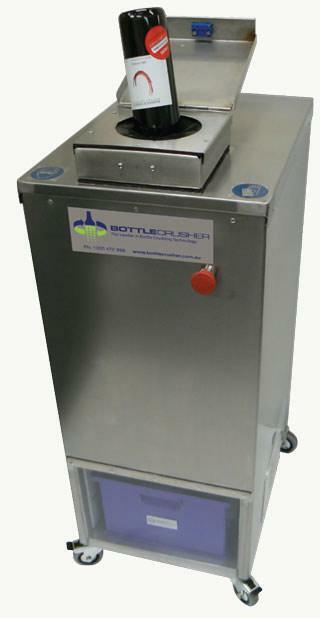 The BottleMaster can safely lift, tip and process a 240L bin full of glass bottles in less than 60 seconds. Developed for casinos and event centres, the BottleMaster will significantly reduce the space required for waste bins and will eliminate the risk of injury through lifting and tipping bins at your venue.